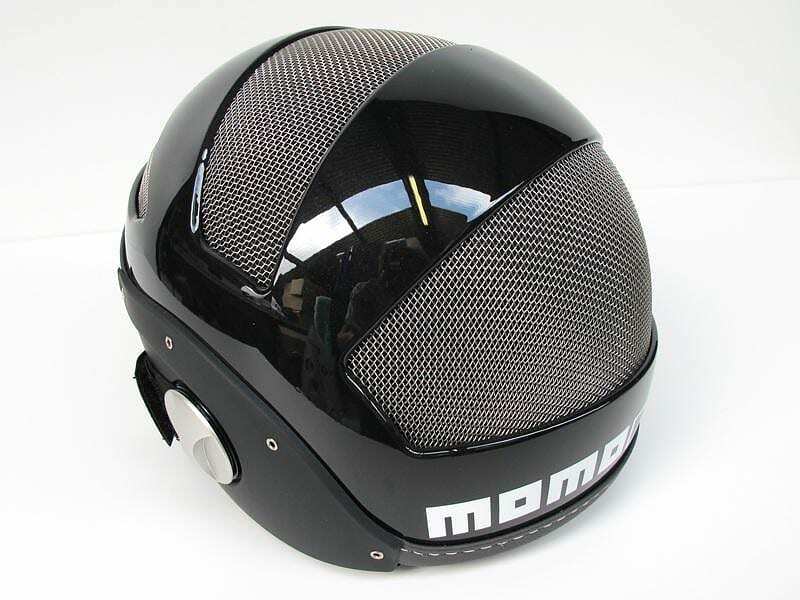 HomeBlogFashion & StyleMomo Design ICE Ski Helmet. 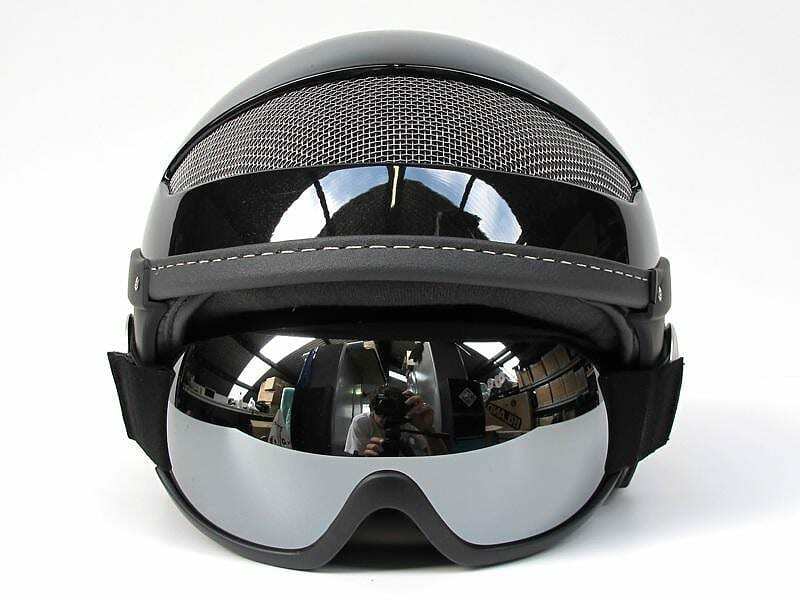 Winter is coming and many winter sports fans will soon head to the ski resorts for skiing or snowboarding. 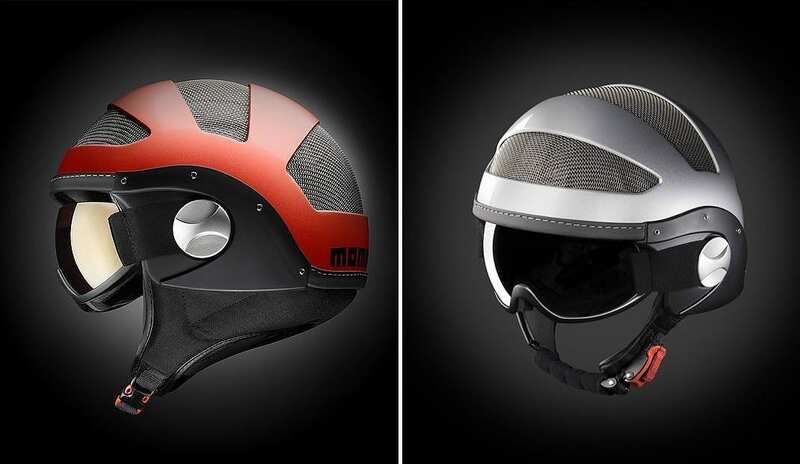 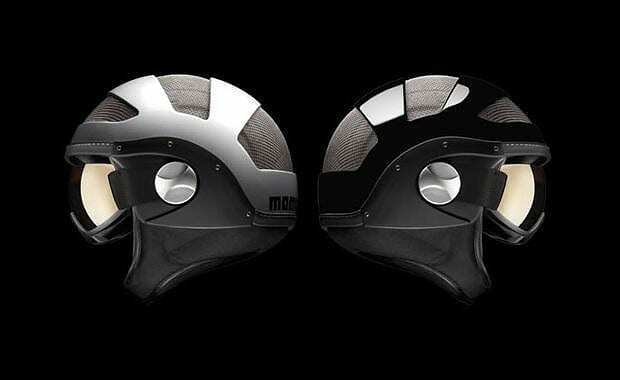 An essential safety accessory for fast rides is a good helmet.The new ski helmet by Momo Design is called ”ICE” and combines futuristic Design with sophisticated technical features. 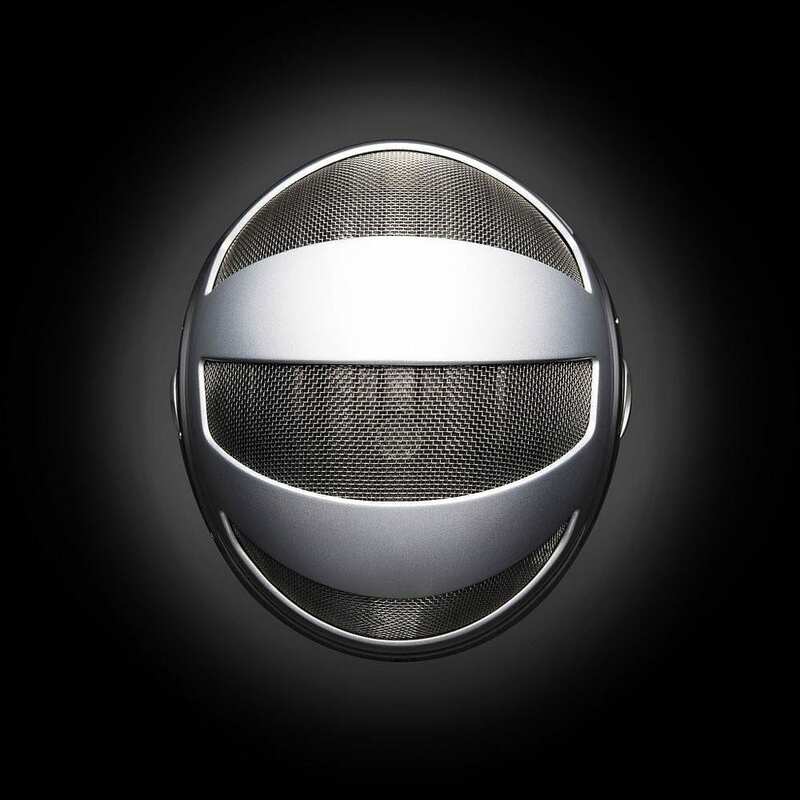 It is made of a thermoplastic material which uses a steel mesh as base, while the internal lining is anti-allergenic and anti-perspirant. 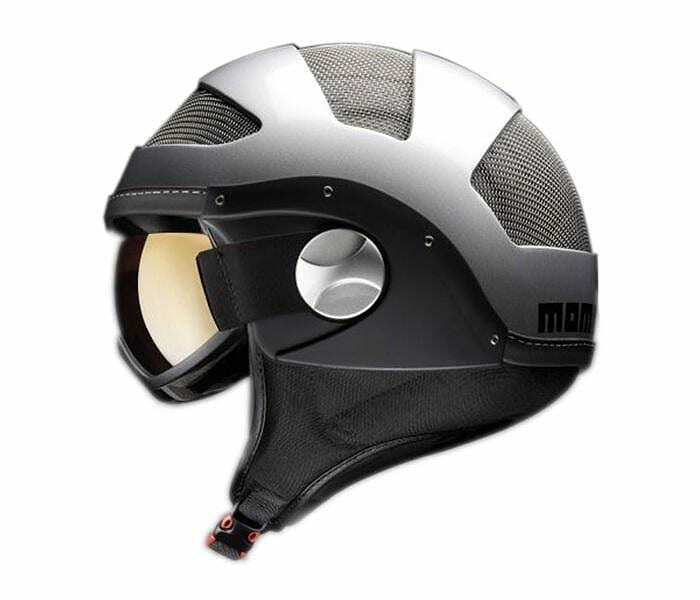 The steel mesh also functions as ventilation openings, underneath the mesh is a layer of Gore-Tex fabric, which allows skin to breathe, but it is waterproof on the outside. 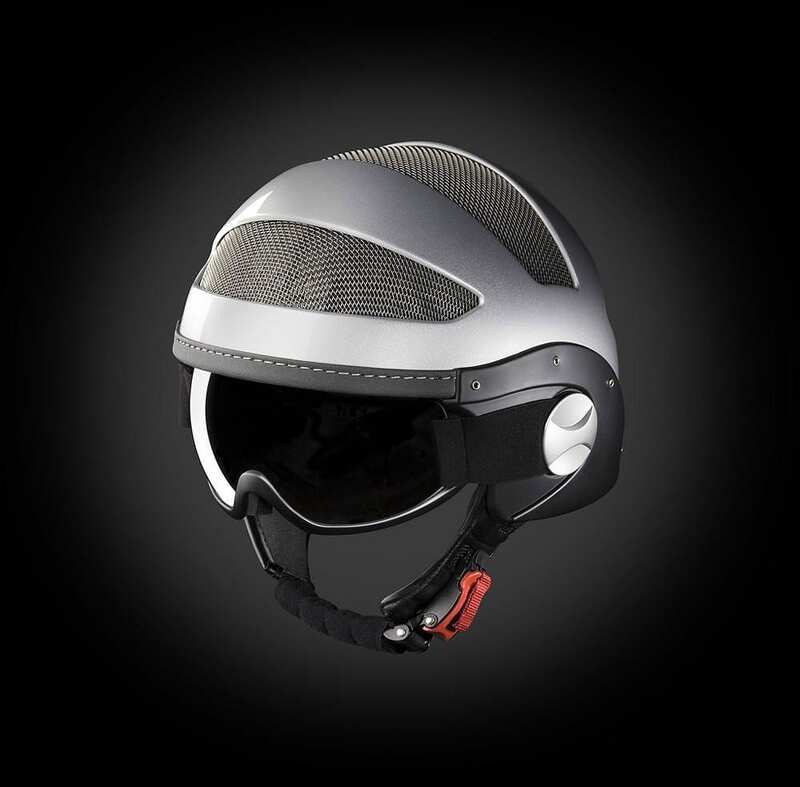 This sophisticated ventilation system is necessary for the health of the scalp but it is also very useful to those who ski in the spring. 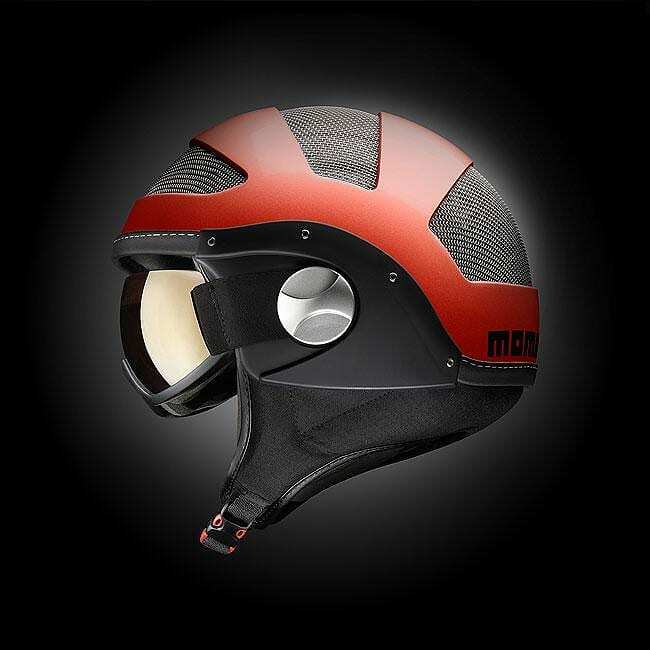 Moreover it is equipped with integrated elasticized goggles that eliminate the need for a separate mask and add unique style. 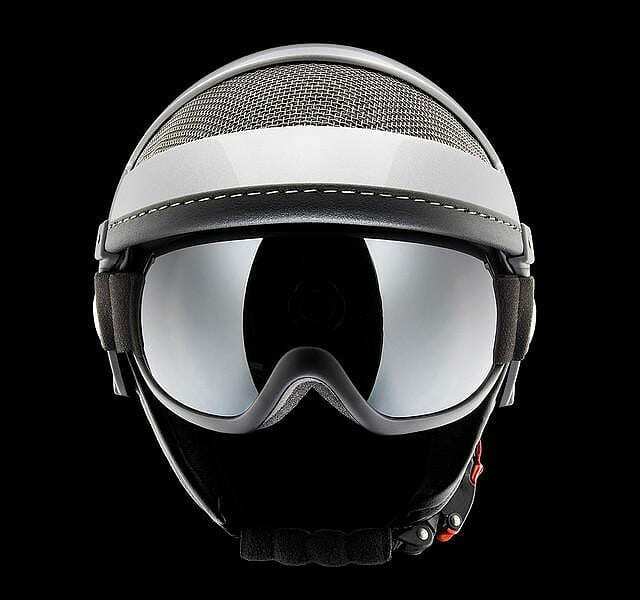 The goggles have anti-fog and anti-scratch coating, technologies borrowed from the world of motorcycles. 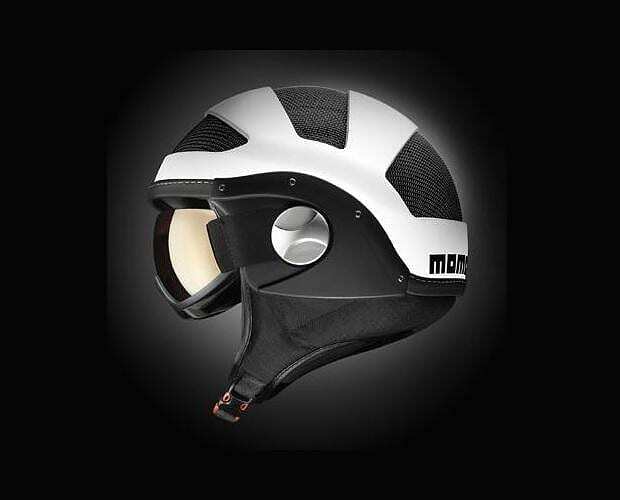 Lastly the Momo Design ICE ski helmet comes together with a neck protector which is made of windproof CORDURA fabric. 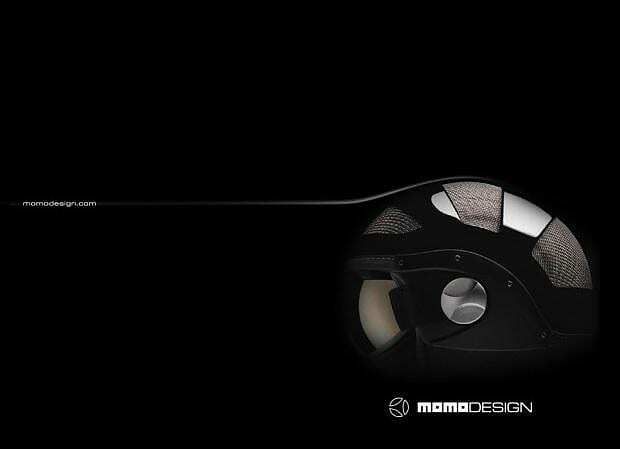 I am looking for new elasticised goggles for my ski helmet Ice MomoDesign (as it is on the picture above). 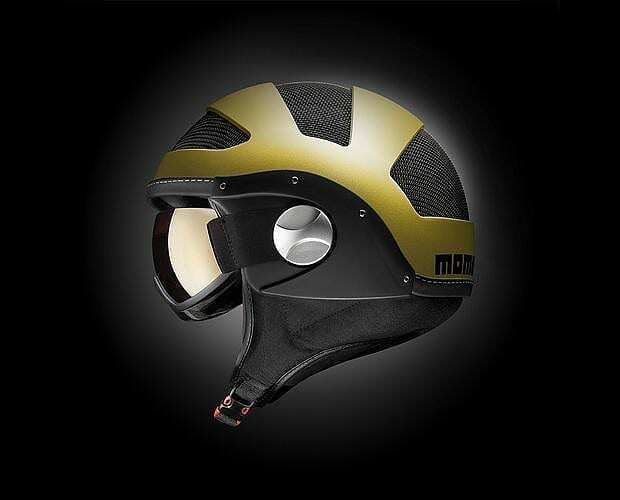 Colud you be so kind and help me where to buy. 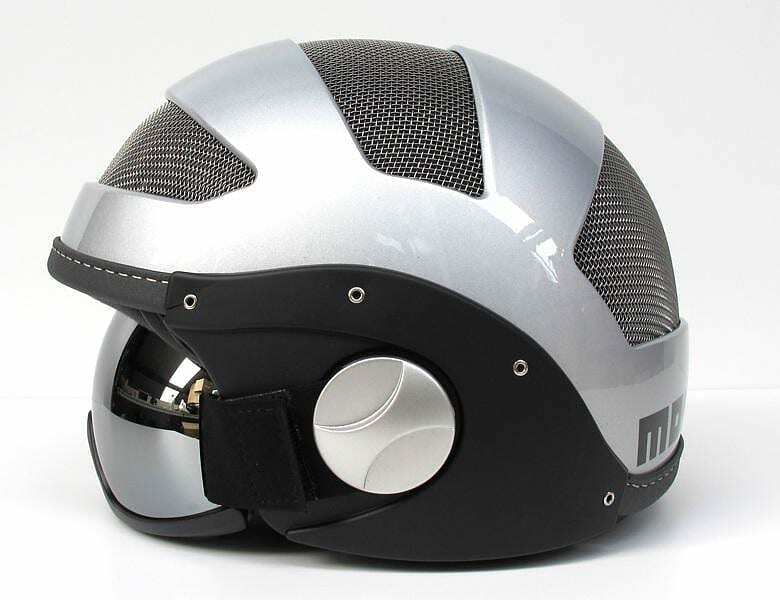 Dear Tanja, this a very old blog post (dated 2011) sorry no idea where you can find this at present.